Chief of Police Lloyd Yoder succumbed to injuries sustained in a motorcycle crash the previous day on North Spring Street. He was patrolling the borough when his motorcycle struck a patch of ice and went out of control. He suffered a fractured skull as a result of the crash and died in a local hospital. 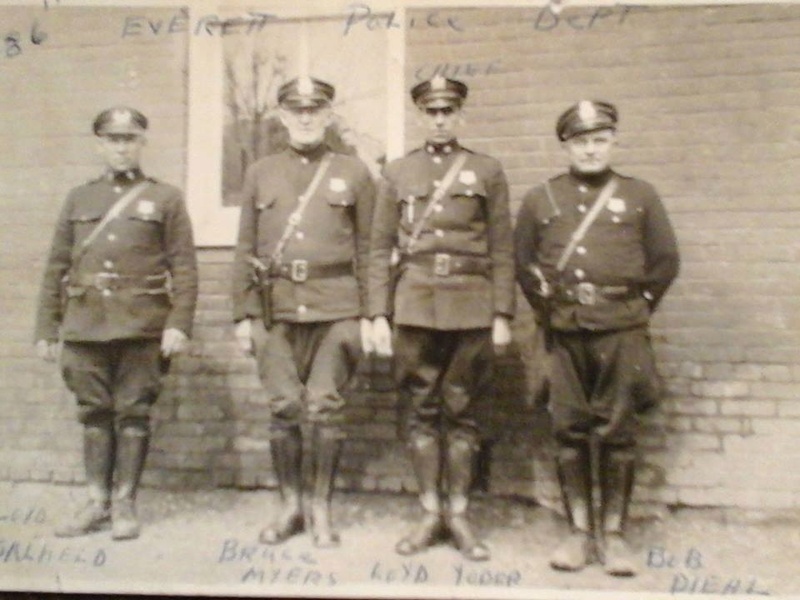 Chief Yoder had served with the Everett Borough Police Department for 17 years. He was survived by his wife and son. Sir, it has taken over 74 years but you are finally being honored. I would just like to say thank you for your service and sacrifice for the citizens of Everett Borough. And to your Family and loved ones, I wish to extend my deepest sympathy.